Zero Waste OZ was created by members of the National Toxics Network to address Australia’s unsustainable waste management systems and low recycling rates. With a strong technical background in the chemicals and waste nexus, and working towards a “Toxics Free Future” at a local, state and international level, these representatives bring expertise and valuable insights about our materials production processes and the ever- increasing generation of waste that is harming our environment, our health and our oceans especially for indigenous communities and other vulnerable communities in Australia. While Australia faces a barrage of false technology solutions, such as waste to energy incinerators, landfills and plastic waste downcycling technologies, the role of Zero Waste OZ in helping the community to understand the impacts of these technologies and provide advice on sustainable and effective zero waste management options, is more important than ever. 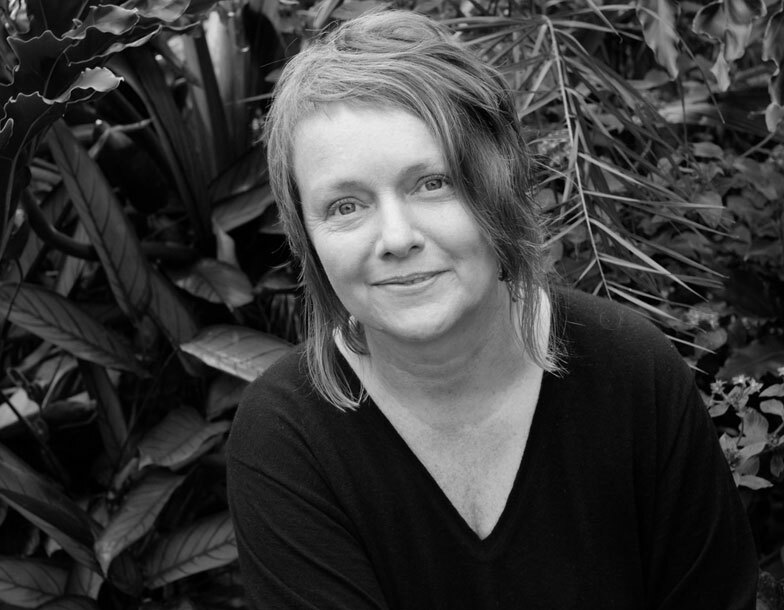 Jane Bremmer is based in Western Australia (WA) and has worked for environmental health and justice for more than 20 years. 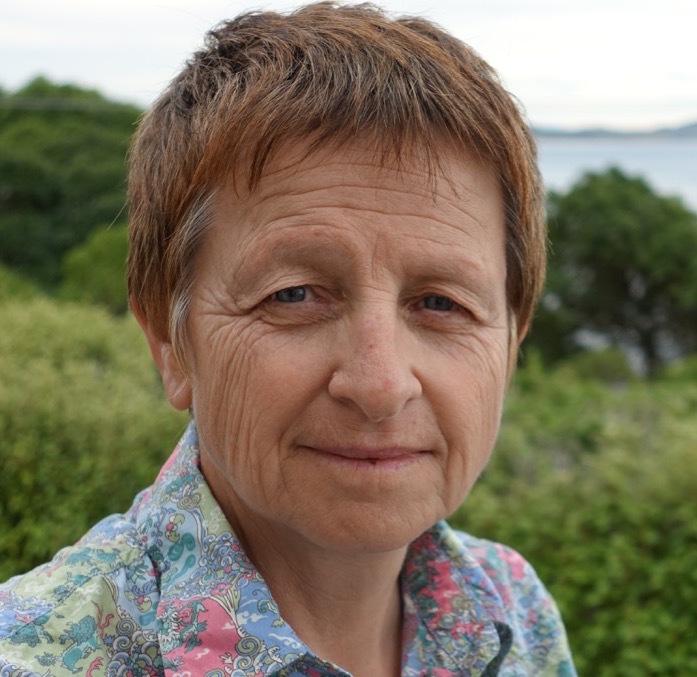 Currently the secretary and Zero Waste and Anti-incineration campaign coordinator for the National Toxics Network, Jane works collaboratively with the Global Alliance for Incinerator Alternatives (GAIA) in the Asia Pacific region and internationally with the more than 600 member organisations working for a zero waste and incinerator free future. With a strong background in toxics disputes and environmental justice, grounded in her own personal experience living next to ‘WA’s worst toxic site’, Jane works to empower communities to defend their human rights to clean air, water and soil through the principles of ‘community right to know’ and access to independent science and expertise. As such, Jane through NTN, is also a member and works collaboratively with the International POPs Elimination Network (IPEN) representing more than 700 public interest ngos – working for a toxics free future at the highest level with the International Stockholm, Rotterdam and Basel conventions. Jane coordinates a number of Western Australian local environmental health and justice groups working on air quality protection, toxics, waste management, pesticides and contaminated sites. The work of these groups resulted in the establishment of WA’s first ever Contaminated Sites Act. Jane has also served 10 years on the Australian National Industrial Chemicals Notification and Assessment Scheme (NICNAS) Community Engagement Forum, where major reforms were achieved to assess the large backlog of ‘existing chemicals’ in use in Australia that have not been assessed for human health or environmental impacts. The protection of children’s health especially is Jane’s key motivation and underpins all her work. She was awarded the Sunday Times Pride of Australia Medal for environmental activism 2007. Rye is an academic researcher, activist and artist. She is internationally known for her work on risk assessment and nanotechnology and has also written on coal seam gas, bisphenol-A, sustainable flooring, perfluorinated chemicals and the hazards of biochar. She has written numerous research reports on these issue and has worked closely with a number of European NGOs, including Health Care without Harm Europe, Friends of the Earth Europe, EEB and CIEL Europe. She taught for a number of years business ethics and sustainability to MBA and other Masters students in Australia and Malaysia. Jo Immig is Coordinator of the National Toxic Network and has worked on chemical pollution issues for over 30 years. She has a degree in Applied Science and previously worked as a Legislative Advisor in the NSW Legislative Council and as Toxics Chemicals Campaigner with the Total Environment Centre for over ten years. 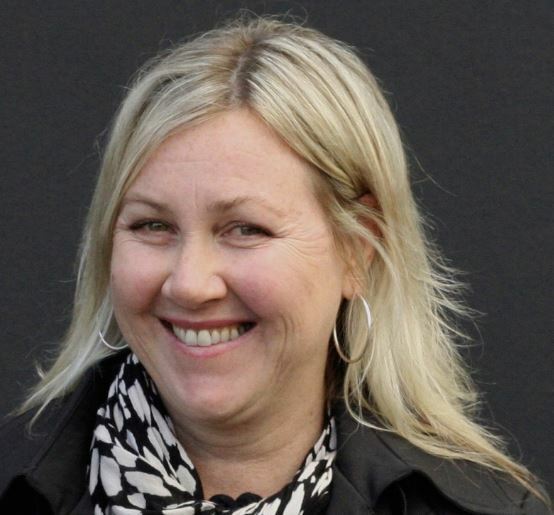 Jo currently represents the environment sector on the Strategic Consultive Committee of the National Industrial Chemical regular NICNAS and previously represented the community on the Community Consultative Committee of the federal pesticide regulator, the APVMA. Jo is also a freelance writer and photographer and has had numerous articles published on sustainable living and environmental issues. She is the author of two books, Toxic Playground and Safer Solutions.